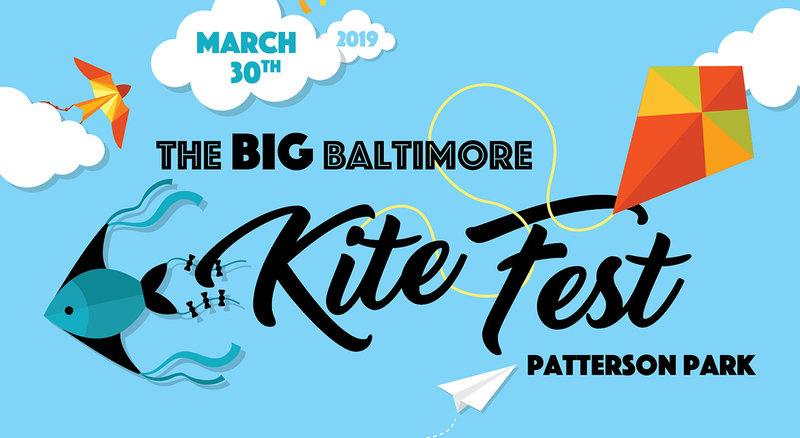 Blowing into Patterson Park for the first time this spring, The Big Baltimore Kite Festival fills the sky with vibrant colors and celebrates the broad spectrum of cultures that make up East Baltimore! Join us near the Pagoda to make your own kite, listen to breezy music, participate in the “Will It Fly” competition, and enjoy a day outside in our beautiful park! 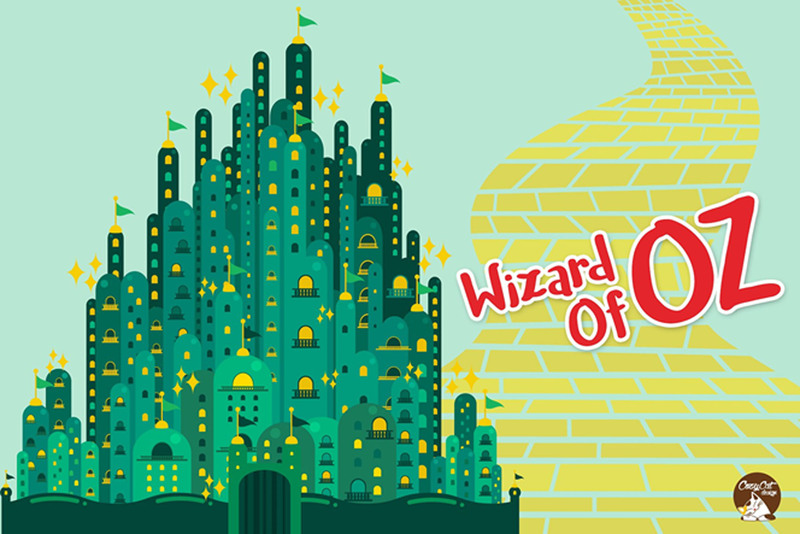 Bring a picnic blanket, bring a kite, bring your friends! Artists, kids, wind lovers - we want to see the most creative things in the sky possible! 1. It can’t be a traditional kite. 2. It can’t have a motor or electronics. 3. It must have a string. 4. You just need to run/roll/spin and get it into the air for 20 seconds. Win prizes in lots of odd categories! View the festival from the sky - the Pagoda is open! Where should I park? Parking is available in the general neighborhood. 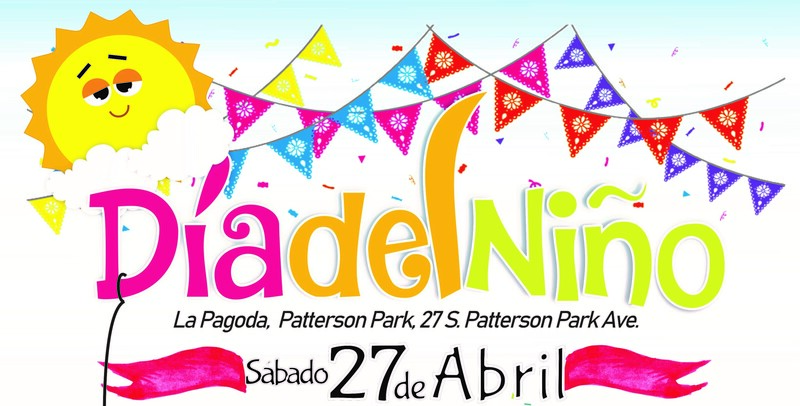 The closest street to the festival is Patterson Park Ave.
Will kites be available for sale? There will be kite making occuring onsite for a suggested donation of $5. Commercial kites will be available for sale at the Creative Alliance info tent for $5. Festival attendees are encouraged to bring their own kites to the festival. 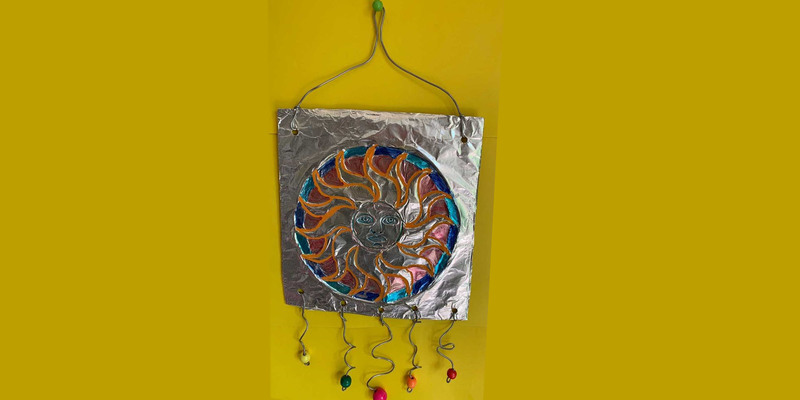 Are Credit Cards Accepted for kite making? Yes! Should I bring a picnic and picnic blanket? Yes! Will food be available for sale? Yes, see above list of vendors. Where are the food trucks? We love food trucks! But we did not invite any food trucks to this event. They can be loud and we want to fill the park with the sounds of laughter and fun and not engines and generators. Where is the beer garden? 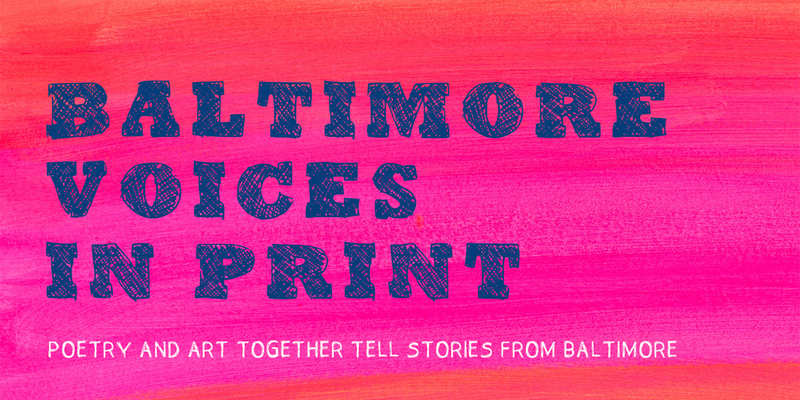 Highlandtown, Patterson Park, Butchers Hill, Canton have some of the best bars in Baltimore. There won't be beer available for sale at this event but if you are thristy for a nice brew, please support our many neighborhood establishements. What if it rains? It wont rain. Are dogs allowed? We follow park rules which means keep your dog on a leash and remember there will be a ton of kids and kites wizzing overhead so well-behaved pups, please. Will there be port-a-johns? Yes. Bathroom facilities will be located between the boat lake and Pagoda hill, along the promenade. Should I bring my own kite? Yes! What if my kite gets caught in a tree? Don't worry. We have a really long pole. Where will the music performances occur? We have some amazing wind powered music going on during the course of the day. As this is an amplification-free event, keep your eyes peeled for pop up musical entertainment around the core of the festival site. ¡Volando por el viento en el Parque Patterson, presentamos por la primera vez el Gran Festival de Cometas de Baltimore! Con la participación de la comunidad, llenamos el cielo con colores brillantes y celebramos la gran diversidad de culturas de nuestros vecinos ubicados en el este y sureste de Baltimore! Hay actividades durante el festival cerca de la Pagoda para construir sus propias cometas- o papalotes--. También pueden disfrutar de música y participar en la competición “¿Se va a volar?”.